At first mistaken for silver, the history of platinum has ancient origins and completely revolutionized jewelry. 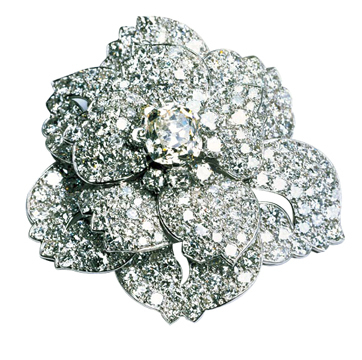 A platinum and diamond brooch. As with the history of gold, the history of platinum begins with the ancient Egyptians, who, more than 3,000 years ago, created gold jewelry with traces of platinum. The gold was not alloyed with platinum intentionally however; it was more likely just a natural component of the ores the Egyptians imported from Nubia. A hieroglyph depiction of a metalsmith’s workshop in ancient Egypt. On the other side of the world around 100 B.C., native South Americans used platinum to create metal nose rings and other items for ceremonial purposes. 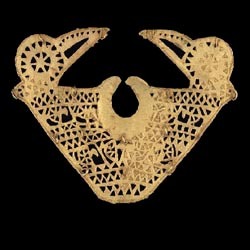 A nose ring of the Muisca Indians of Columbia. When the Spanish conquistadores swept the lands searching for gold in the 16th century, they paid little attention to platinum, which they considered an inferior metal because it was difficult to melt and work with. The Spanish christened it platina del Pinto, meaning “little silver of the Pinto River,” after the location in Columbia where it was first found. 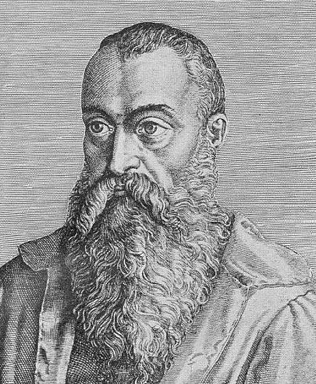 Julius Caesar Scaliger discovered that platinum was not the same metal as silver. In 1557, an Italian-French scientist, Julius Caesar Scaliger, analyzed the new metal and discovered that it was not silver as originally suspected. This failed to cause much of a stir though, and platinum was more or less forgotten for the next two hundred years. A portrait of Antonio de Ulloa whom rediscovered platinum. 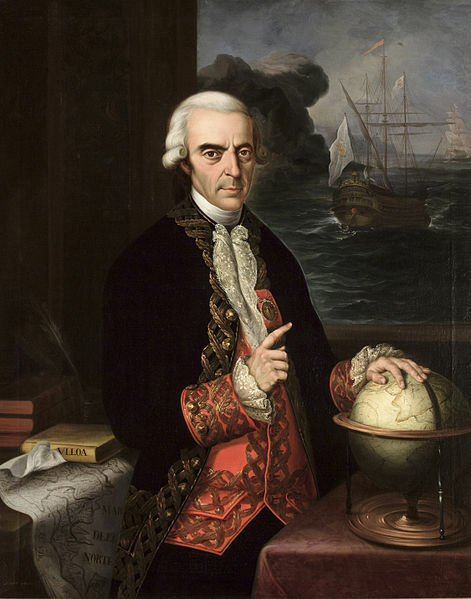 In the mid 18th century, platinum was rediscovered by the Spanish scientist, Antonio de Ulloa. It soon became an object of great interest to European alchemists who were interested in transforming base metals into gold. When Swedish scientist, Theophil Scheffer, declared platinum a precious metal in 1751, the stage was set for the metal’s meteoric rise from obscurity to object of desire. In 1783, a French chemist named François Chabaneau discovered the means to purify platinum. 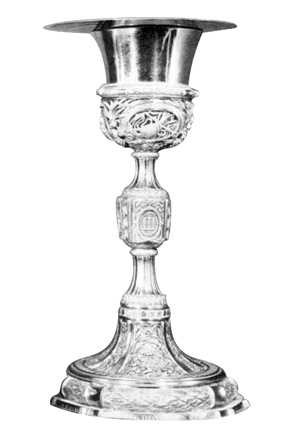 In 1788, some of Chabaneau’s curious new metal was used to make the famous chalice of Pope Pius VI. The famous chalice of Pope Pius VI. In the early 1800s, Englishmen William Hyde Wollaston and Smithson Tennant discovered how to make platinum malleable , effectively opening the door to platinum’s extensive commercial applications. 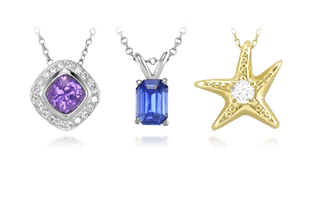 Platinum was discovered in Russia in 1822, and shortly thereafter, it began to be fashioned into decorative chains. By the 1850s platinum cufflinks and shirt studs could be found, but technology did not yet exist to pull the metal into fine wires or form intricate shapes. A lovely Edwardian platinum brooch with pink cushion cut spinels and diamonds. Photo from Aspire Auctions. Although prized by connoisseurs, platinum remained fairly obscure until the 1890s when Cartier in France and Tiffany & Co. in New York began using platinum in fine jewelry. 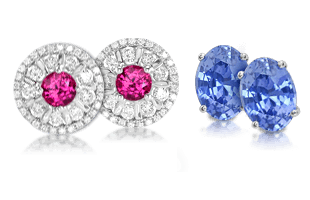 One of the biggest challenges for jewelry manufacturers was platinum’s extremely high melting point, approximately 3224 degrees F (1773 degrees C). Queen Alexandra, wife of King Edward VII of England is resplendent in platinum jewelry. At the time, new high temperature blowtorches and shaping techniques were just being introduced in the jewelry industry, giving jewelers the means to heat and fashion platinum into elaborate but lightweight designs. 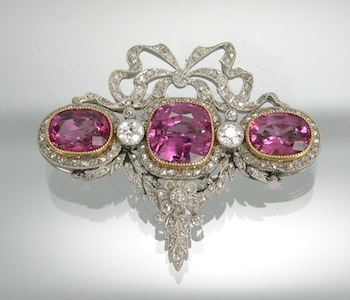 As a result, platinum jewelry became a status symbol during the Edwardian Period at the beginning of the 20th century. Platinum was also popular in the 1920s and 30s, especially during the Art Deco period. 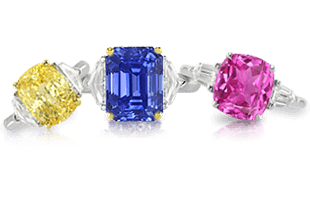 It became the preferred metal for engagement and wedding rings because it does not alter the perceived color of diamonds and it is much stronger than silver. With the outbreak of World War II, platinum was no longer available to jewelry makers. The U.S. government declared it a strategic metal and banned its use in all non-military applications. 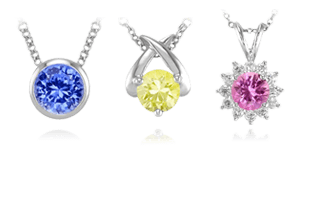 A strong consumer preference for platinum’s neutral color created a new demand for white gold. 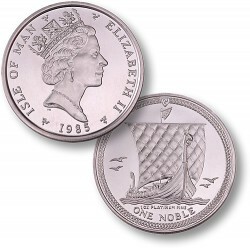 The Isle of Man’s platinum coin, the Noble. It took several decades for platinum to regain its pre-war popularity because of white gold’s lower price and relative ease of manufacturing. 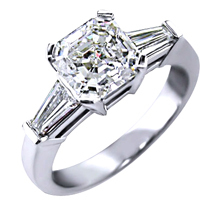 Today, platinum is preferred in Japan, and in the U.S. it has cornered over 40 percent of the engagement and wedding ring market. Only about four percent of the world’s platinum is used to make bullion coin and ingots. 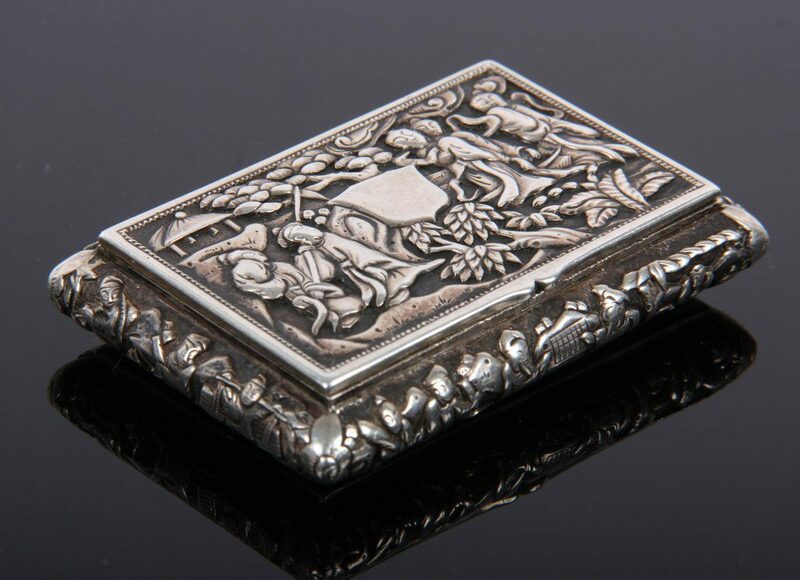 Now that we’ve illustrated the progression of platinum in cultures, next learn about The History of Silver | Early History and Impact of Silver.